At RMCK Law Group, PLC, we take a market approach to developing strategies that best protect our client’s intellectual property. 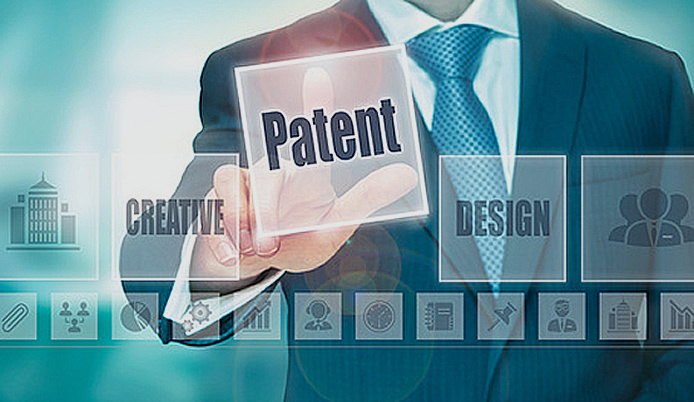 Our attorneys collaborate with inventors from the outset of patent drafting through prosecution to ensure the scope of patent protection is aligned with our client’s actual and desired market presence, understanding that such targets may change to address moving industry trends. We have experience developing strong patent portfolios for our clients that optimize their presence in their respective industrial spaces.